“The extradition process of Nirav Modi is on, we are doing everything as per the law. It takes its own time. The process is legalistic from their side also,” sources in Central Bureau of Investigation (CBI) told ANI. "When we issue a Red Corner Notice (RCN), it is an (international) warrant against the person to whom it is issued,” the sources said. 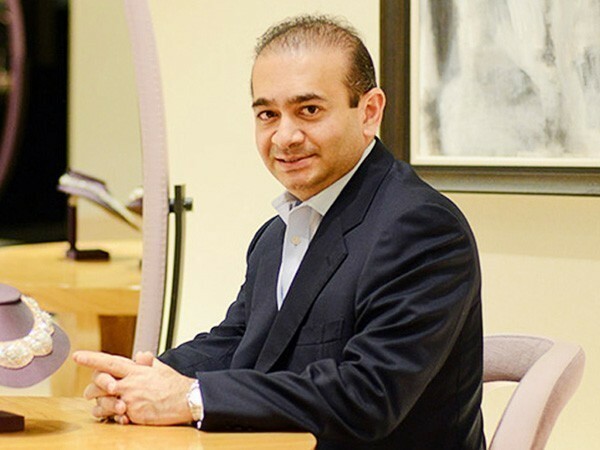 On Monday, a London court issued an arrest warrant against diamond merchant Nirav Modi, who is wanted in India for an alleged loan default case, according to the sources in the Enforcement Directorate. One of the prime accused in the PNB scam in India, Modi is the subject of an extradition request by India, along with an Interpol Red Corner Notice being issued against him. Modi is the prime accused in the Rs 13,000 crore PNB fraud, along with his uncle Mehul Choksi.